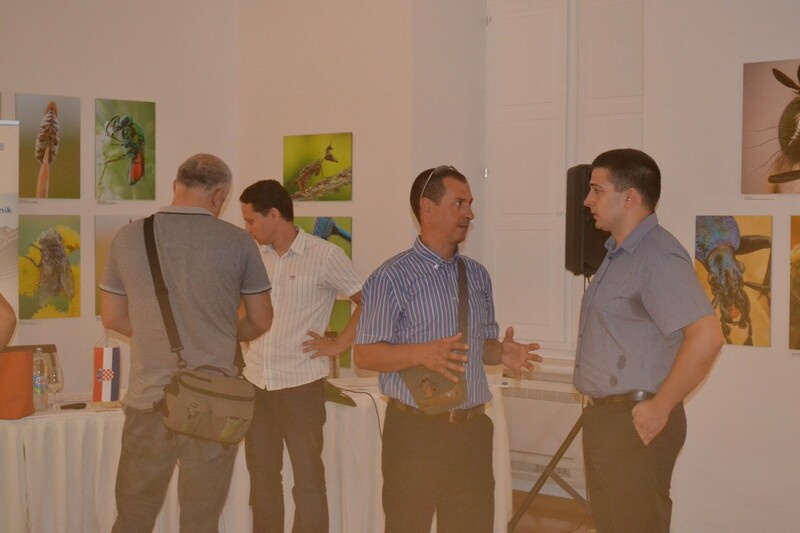 The Natural History Museum was re-opened again after almost one year of reconstruction. 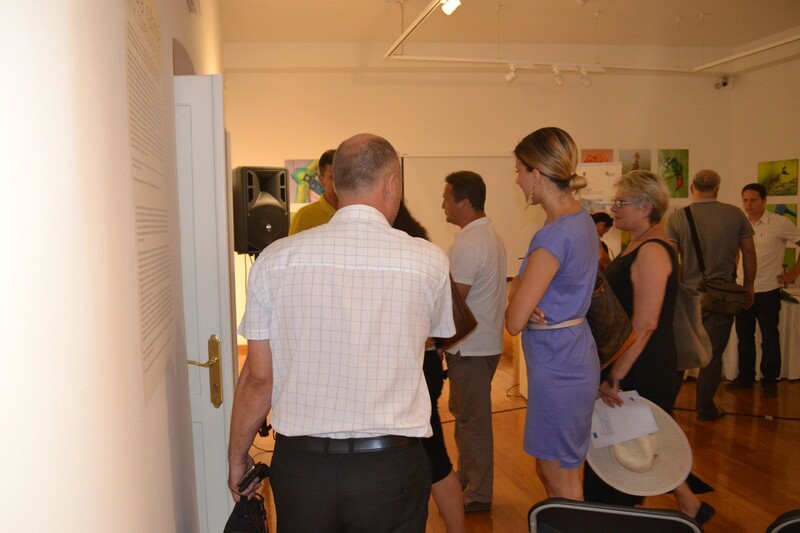 The museum was closed to the public on the 3rd of November 2014 due to work within EX.PO AUS project. 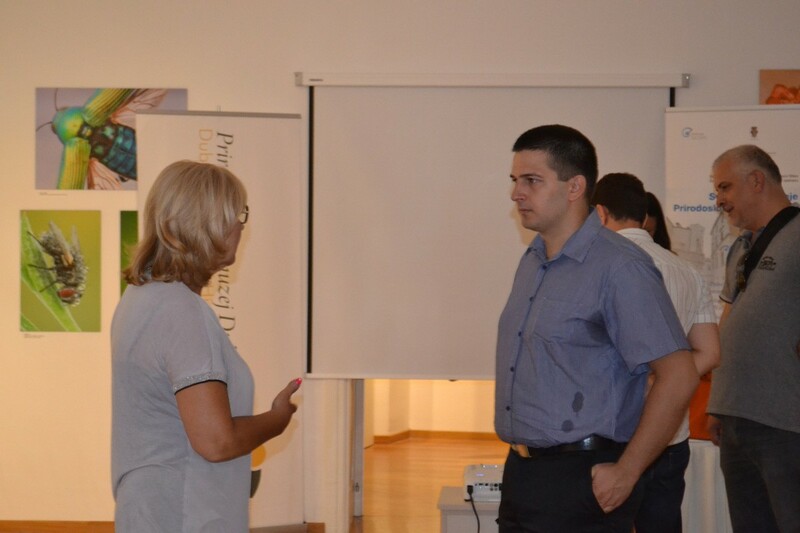 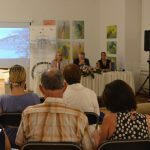 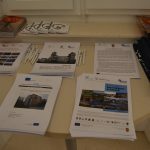 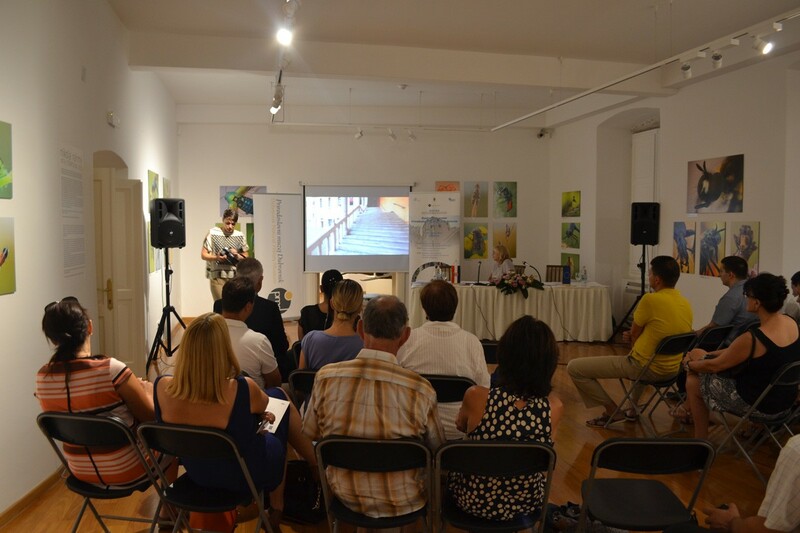 The project connected 12 partners from 7 countries, but the city of Dubrovnik was a leading partner. 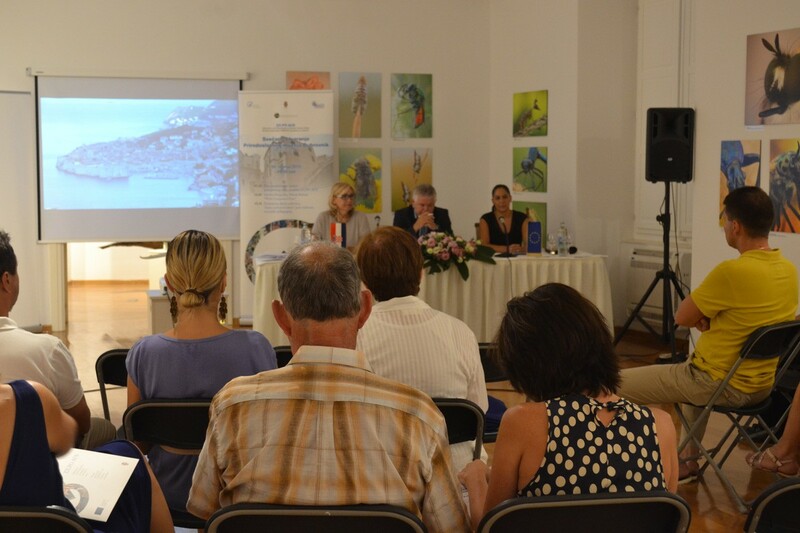 It invested around 1.400000,00 kuna in the pilot project named ‘Energy efficiency of the Natural History Museum of Dubrovnik’. 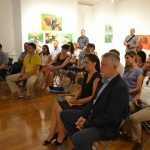 The pilot project included the exchange of windows, doors, installation of LED lighting and new heating and cooling systems; but also the improvement of facility’s energy class. 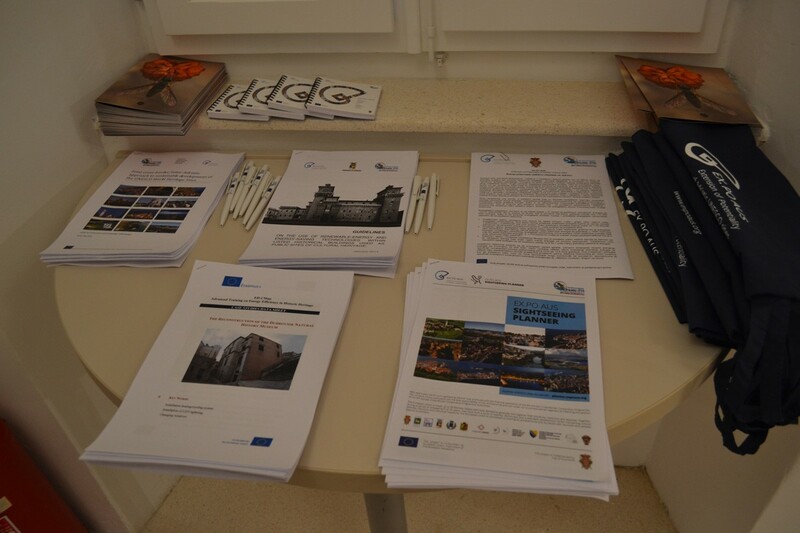 Thanks to the project, Museum has become the first building within the walls which has the proper energy certificate. 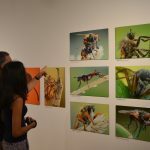 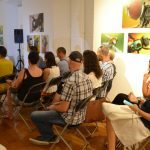 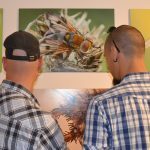 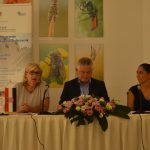 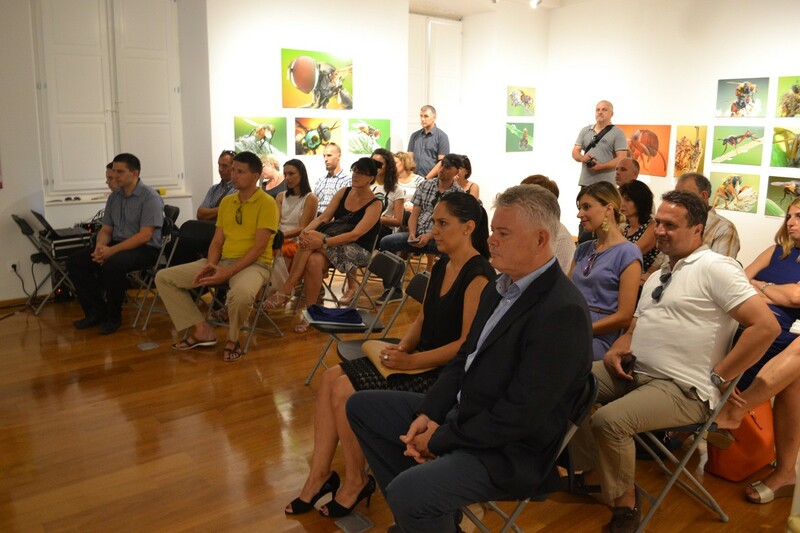 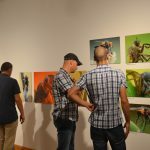 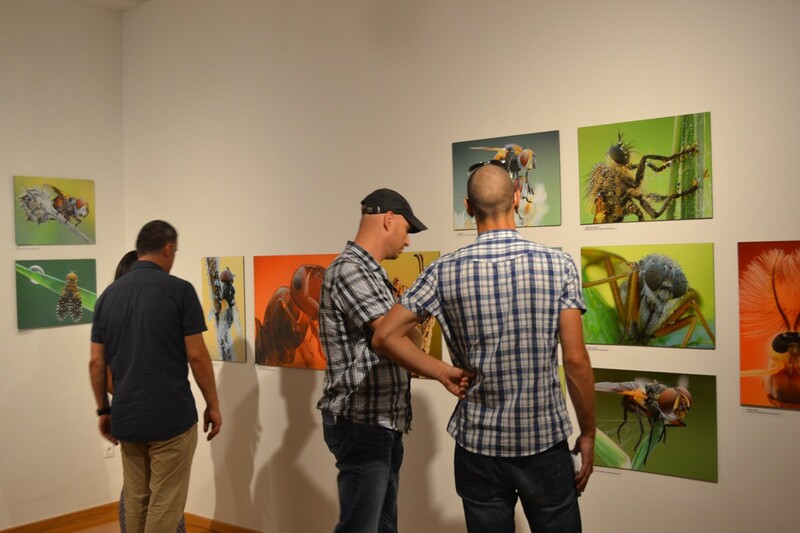 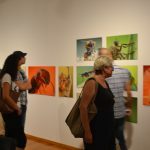 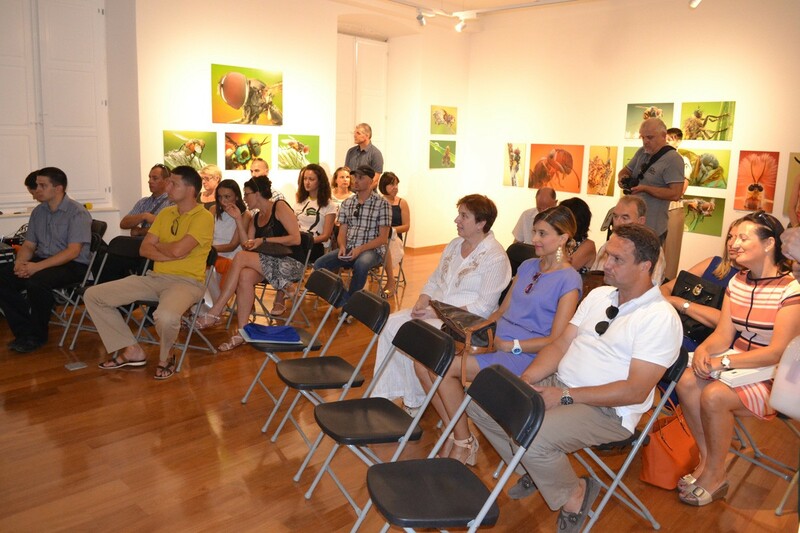 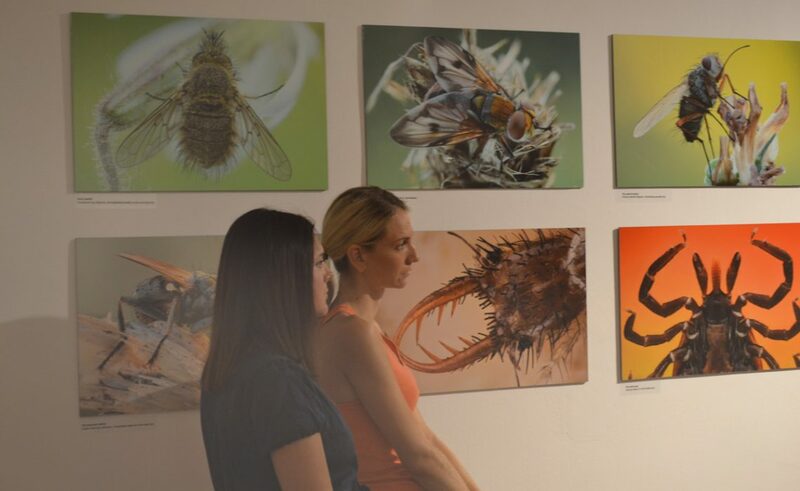 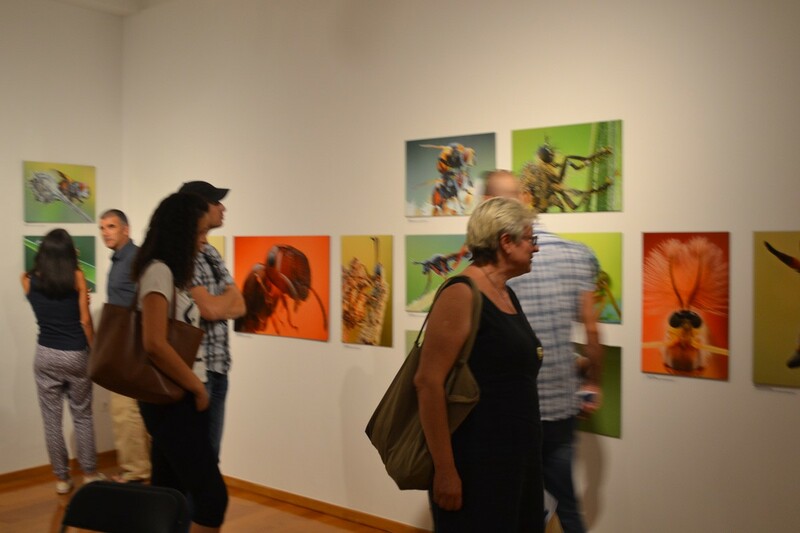 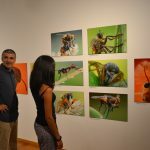 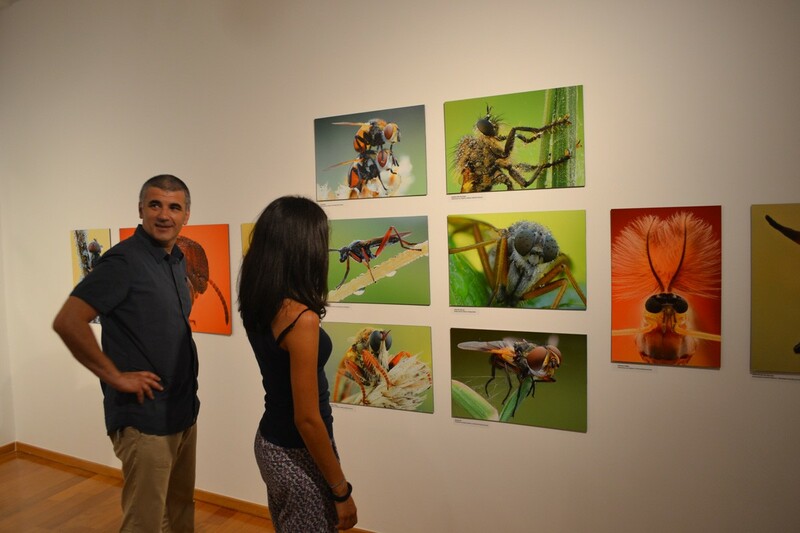 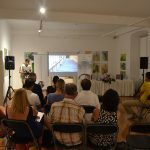 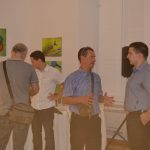 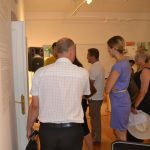 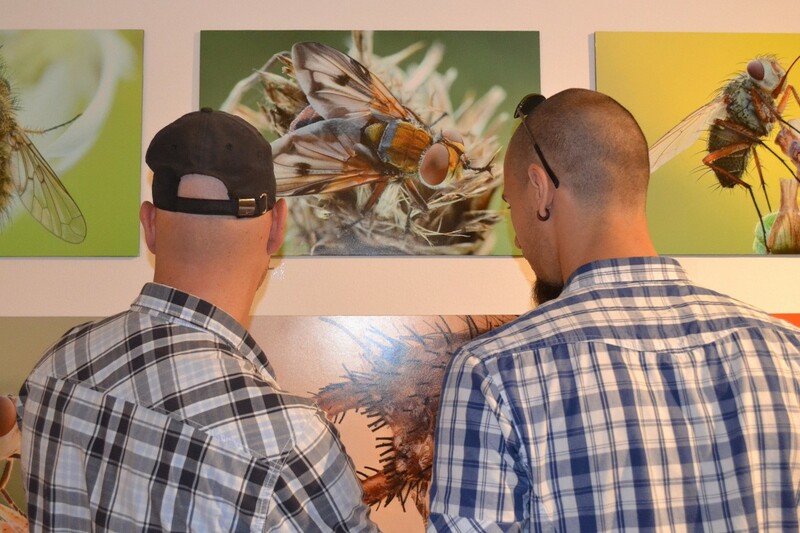 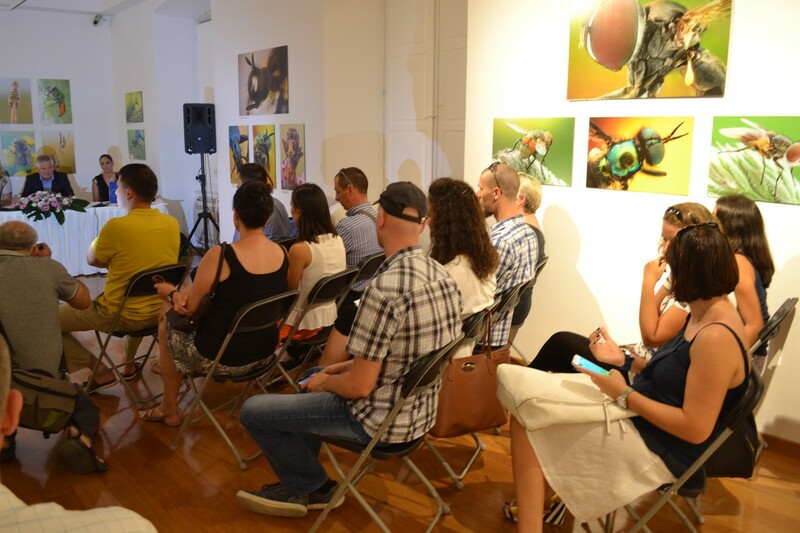 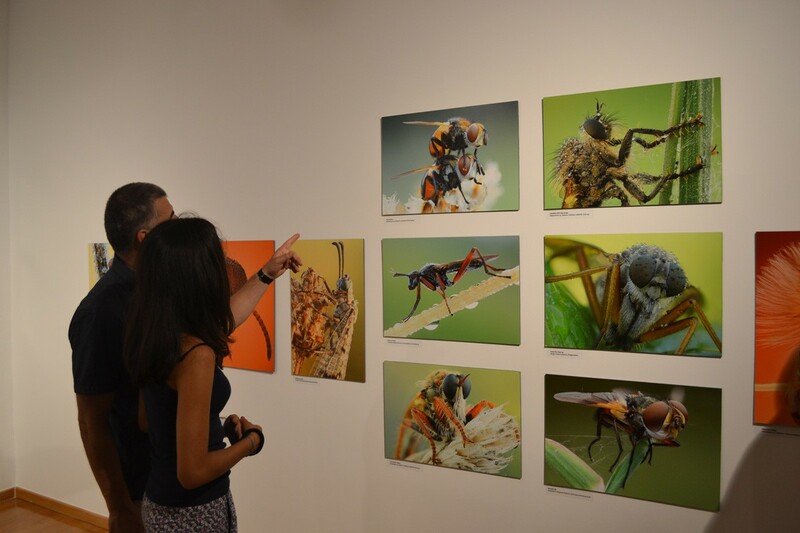 That is why the museum was opened with two ceremonies – photo exhibition ‘With compound eyes’ by Nicholas Rahméa, and ‘Insects under a magnifying glass’ an educational workshop intended for the youngest visitors.